WhiteSource has become a force in the security of open source components in your applications. One would think that it would follow that securing these open source components inside of a container would flow from this. But with containers, all is not always as it seems. Containers require a approach that is unique to containers. So the folks at White Source went to the lab and have engineered a solution that is container native and container specific. 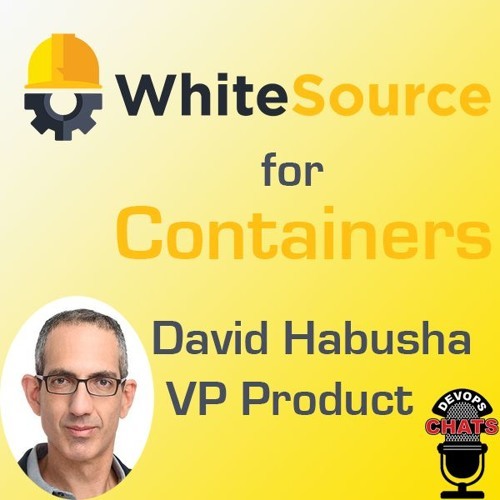 In this DevOps chat we speak with VP of Product David Habusha about White Source for Containers.